set by Rachel Mann, literary agent at Jo Unwin Literary Agency. 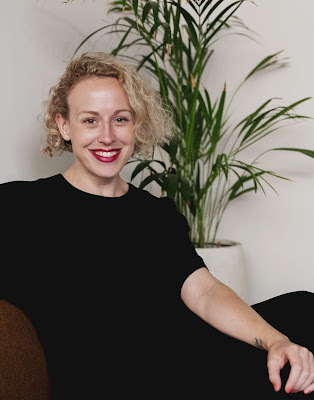 Rachel Mann spent nine years commissioning and editing books for young people at major publishing houses and was most recently global publishing director for the Roald Dahl Story Company. 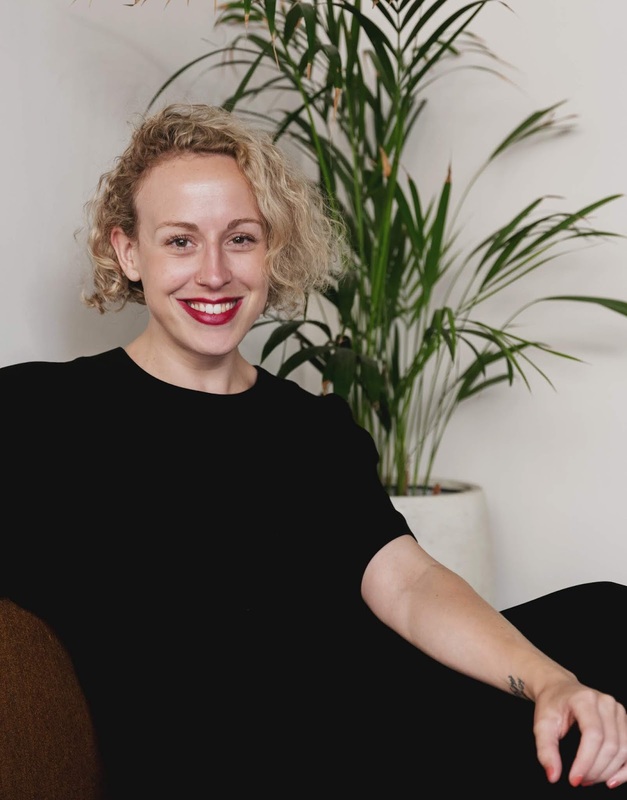 At Jo Unwin Literary Agency, Rachel is now actively growing a list of writers in fiction and non-fiction, with a particular focus on children’s and YA. She has a tendency towards the darkly funny – Shirley Jackson and Angela Carter are great examples of the kind of adult writing she loves. Tove Jansson, Benjamin Zephaniah, and David Almond are just some of her heroes in children’s. In all cases, she wants compelling voices, unpatronizing writing, and complex characters. International settings and traditions, unconventional narratives and social commentary will always get her attention, and she is particularly interested in writers from underrepresented backgrounds. At the moment, she is very much on the look-out for funny chapter books and middle-grade. She's also looking for bold and emotionally engaging non-fiction across both adults’ and children’s, as well as poetry. Please note that she doesn’t currently represent picture books. "I'd love to see a synopsis and up to 2000 words of a middle grade story with an immediately compelling, sparky and original voice. I'm especially on the look-out for funny at the moment, so if that's you then all the better - but the voice is the thing, and I'm not averse to a bit of grit, either. Your manuscript must be complete at the point of entry." Rachel will pick a winner. She will arrange to have a 30-minute meeting with the winner. It will be in person, via Skype or a phone call. You need to be an un-agented, current SCBWI member, and resident in either the UK or Europe. 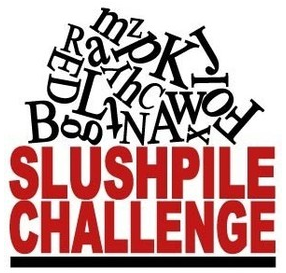 If you win a challenge, you will not be able to enter any other Slush Pile challenges. 1 Check that you are a paid-up member of SCBWI before submitting your entry by going to scbwi.org. Any entries received where member's details cannot be found on SCBWI records will not be included as a valid entry. 2 Send in your entry as a single Word Document to competitions@britishscbwi.org. Submissions to the Slush Pile Challenge should not be sent direct to the agent/editor/judge. 4 Please do not insert a header or footer in your submission. 5 In the email please write your full name as it appears in SCBWI membership records and your email address. Also include the title of your work. 6 Shortly after you have submitted your entry you will receive an email from the competitions email address stating, 'Your entry has been received.' If you do not receive this message please send an email to competitions@britishscbwi.org. However, we cannot put entries through after the closing date unless your entry is received on or before the closing date. 7 Only the first entry will be considered. Please do not send revisions, multiple entries or multiple attachments. 8 Any entries received after the closing date will automatically be disqualified. As soon as the competition is closed, a random selection is generated using a computer program. All valid and verified entries received will be included irrespective of whether the entry was received on the date of the launch of the competition or on the closing date, or whether the entrant has previously had their submissions seen by an agent/editor/judge. This has to be done to ensure that there is no bias or pre-judging from SCBWI BI/SCBWI BI Words & Pictures editorial team when sending the entries for judging. The terms of the competition are that the judge agrees to read a minimum of fifteen entries from the number of submissions. In many cases the judge requests to read more. When a judge requests to read fifteen or another proportion of the total entries, those chosen as the first ones to be read by the computer will be sent to him/her. Sometimes the judge may request a further selection of valid and verified entries before making their decision. When this occurs, to avoid bias, the next group of entries from the initial computer generated random selection will be sent to the judge. There are times when the judge requests to read all the entries and these are then forwarded to him/her. The judge will pick a winner and also tell us why. Sometimes he/she may quote a few sentences or phrases from the winner's submission in the blog announcing the winner. The winner will be put in touch with the judge so they can arrange the 30-minute discussion, in person, by Skype, or on the phone. The Words & Pictures team are aware that our members write for different ages and genres. With this in mind, we endeavour to provide at least one Slush Pile Challenge a year that our un-agented members feel able to enter. Elaine Cline has been a SCBWI member for over five years and loves to write picture books, middle-grade and teen books. She lives by the sea and has two soft and silly cats. 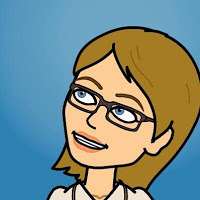 Elaine is a member of the Words & Pictures editorial team, managing The Slush Pile Challenge.